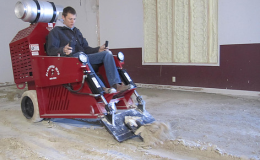 We’re getting rid of boring old concrete floors forever. We offer affordable earth-friendly floor dyes that will allow you to customize your stunning new floor. You can even have your company logo printed right on your polished concrete floor. 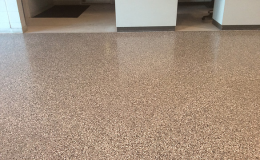 Just give our team a call today to learn more about floor dying! Just give our team a call today to learn more about floor dying! 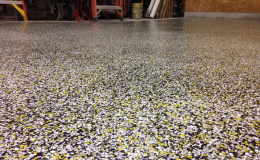 We can give you the polished floor you’ve always dreamed of with the area’s most affordable rates. 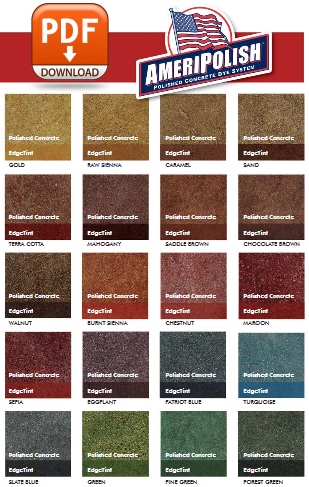 Your concrete floor doesn’t have to look boring anymore with our stunning floor dyes. 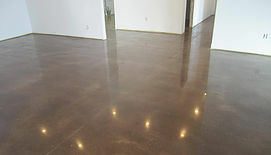 Call our team today to learn more about our polished concrete floors. 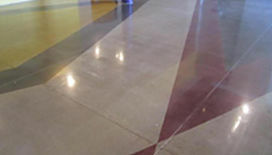 We’re the most trusted and reliable polished concrete flooring experts in the Midwest. But you don’t have to take our word for it – just check out the results for yourself by visiting our photo gallery. 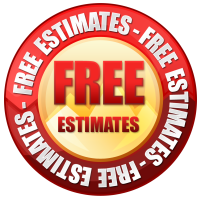 Call our team today to get a FREE estimate on your new floor.